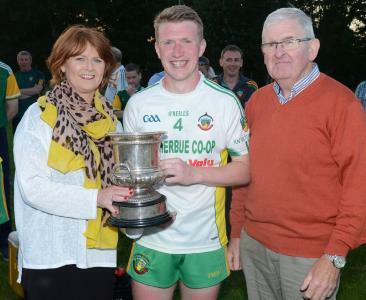 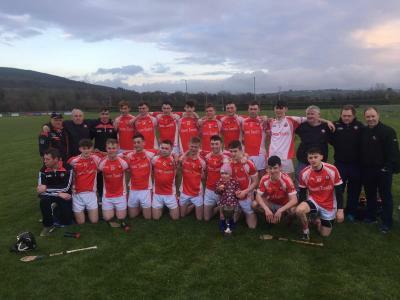 2018 DUCON CUP FINALBoherbue 2-14Dromtarriffe 1-10Played at Millstreet GAABOHERBUE maintained their grip of the Ducon Cup (Duhallow JAFL) on brushing aside challengers Dromtariffe in a competitive tus..
Duhallow had a large interest in last night's Munster Junior Championship Final, played in Austin Stack Park, Tralee. 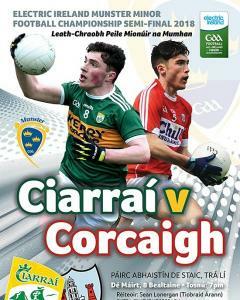 Duhallow players highlighted below.Cork 1-15 Kerry 2-14Kerry got a dream start.. 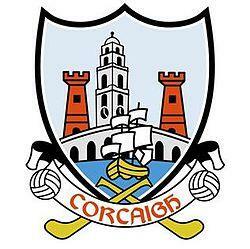 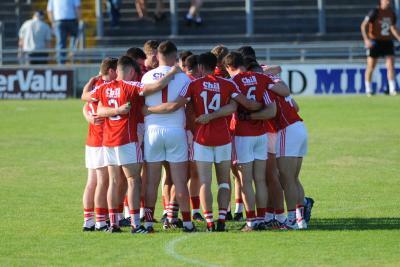 The Cork minor football team for tomorrow night's Munster Minor Football Championship Semi-Final v Kerry in Austin Stack Park, Tralee has been announced. 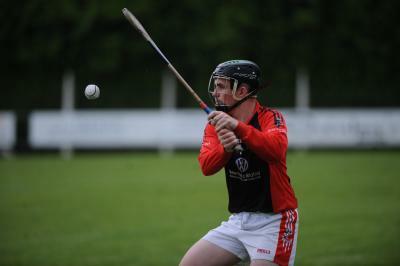 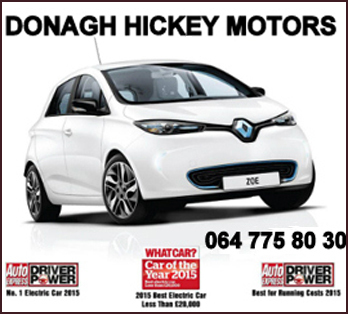 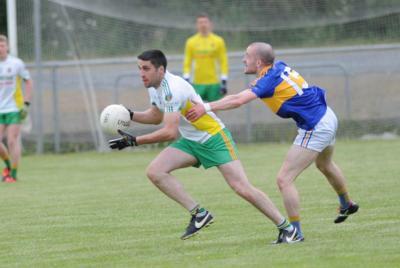 Best of luck to Francis Cronin of Cullen w.. 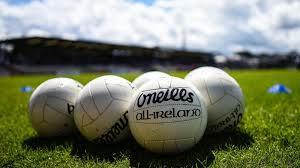 Round 1 games were played over the weekend.ResultsBoherbue 3-11Knocknagree 0-09Played at Rockchapel GAACullen 0-11Castlemagner 1-04Played at Dromtarriffe GAADromtarriffe 1-09Lyre 0-11Played at Cullen .. 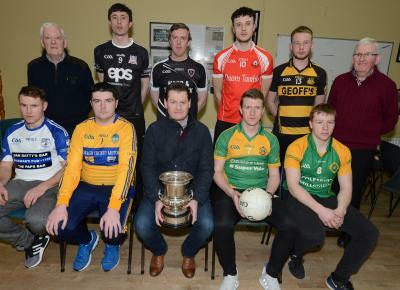 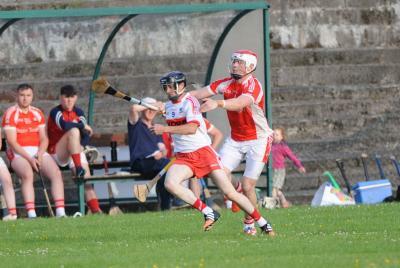 Following two weekends of County action, pairings for Round 2 of the various County Championships have been confirmed.Senior Football Championship Round 2 (Club Section - Losers from Prelimi..
2017 Under 21 Hurling Championship FinalDromtarriffe 2-23Robert Emmetts 3-15Played at Dromtarriffe GAADromtarriffe claimed the 2017 U21 Championship title with a 2-23 to 3-15 victory over a gallant Ro..
DUHALLOW GAA FIXTURES MASTERPLAN 2018Wednesday April 11@ Pairc Uí Rinn, Munster MF QF, Cork v WaterfordFriday April 132017 U21HC Final @ TBC, 6:30pm: Robert Emmetts v Dromtarriffe ET if neededD..